“Better Late Than Never” will follow five famous men as they backpack throughout Asia without any luxuries. 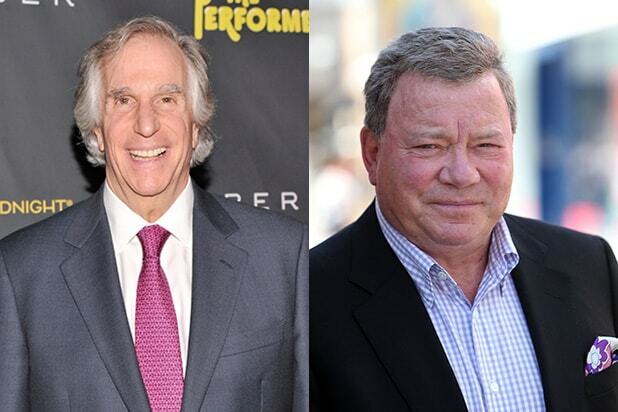 Actors Henry Winkler and William Shatner, former athletes Terry Bradshaw and George Foreman and comedian Jeff Dye have signed up for the reality series that begins production in August. The one-hour series, an adaptation of the South Korean variety show “Grandpa Over Flowers,” will follow participants to Tokyo, Kyoto, Seoul, Hong Kong, Bangkok and Chang Mai. Emmy and Golden Globe-winning actor, director and writer William Shatner starred as Capt. James T. Kirk in “Star Trek,” in “3rd Rock from the Sun,” as well as in series “The Practice” and “Boston Legal,” among others. Former quarterback Terry Bradshaw has been an NFL analyst and studio co-host on “Fox NFL Sunday” since 1994. He played for the Pittsburgh Steelers for 14 seasons and won four Super Bowls on Steelers teams. Two-time boxing world heavyweight champion George Foreman is a member of the International Boxing Hall of Fame and a gold medal winner in the 1968 Olympics and ended his professional record at 76-5 with 68 knockouts. His name is now familiar to households for his George Foreman Grill. “Better Late Than Never” will be produced by Universal Television in association with Storyline Entertainment. The original South Korean series is produced by CJ Entertainment & Media and currently airs in both China and South Korea. 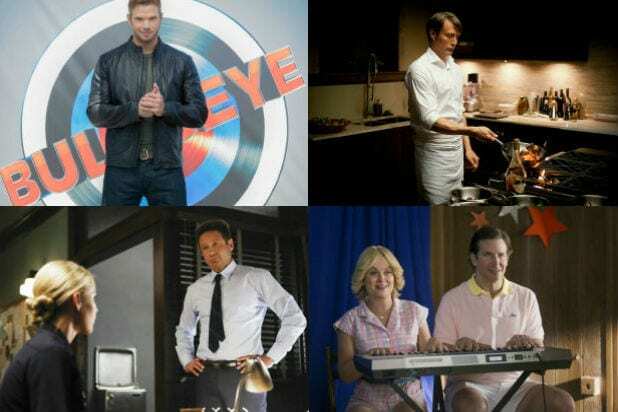 Winkler will serve as an executive producer along with Jason Ehrlich, producer of “The Bachelor” and “The Bachelorette,” Tim Crescenti, of “I Survived a Japanese Game Show” and producers Craig Zadan and Neil Meron.